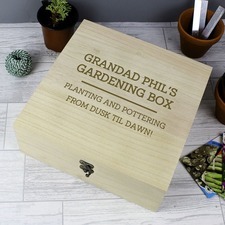 Give them a gift that shows you care. 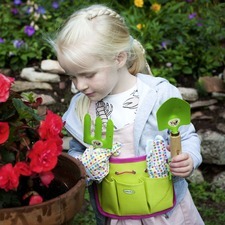 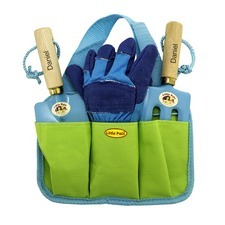 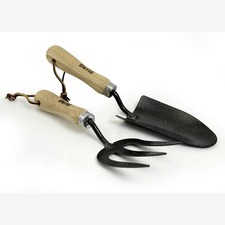 Gardening gifts are great gift ideas for your green fingered gardener or family. 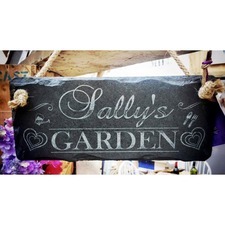 So why not make it extra special with our specialised garden gifts. 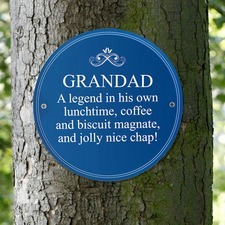 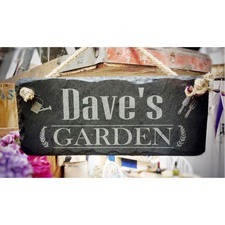 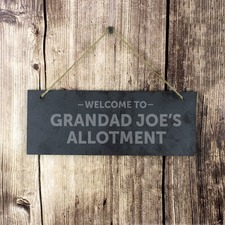 Slate garden signs, personalised garden tools and even personalised gifts for the kids.